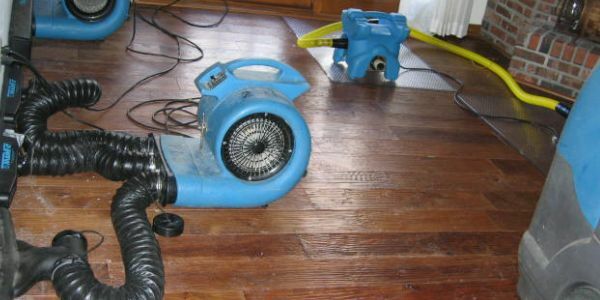 Emergency Water Damage Restoration Dunedin services available 24 Hours a Day, 7 Days a Week at Able Restoration in Clearwater. 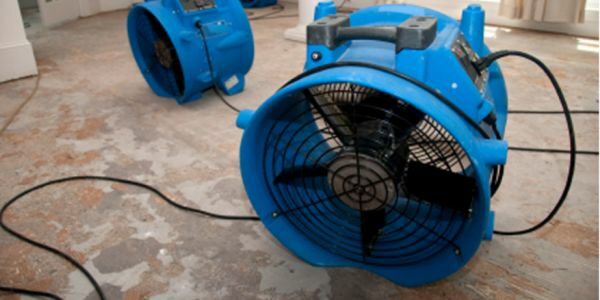 If your home or office has been flooded from a burst pipe, dishwasher back up, heavy rain fall, or any other reason, trust in Able Restoration to offer you water damage restoration Dunedin emergency services. 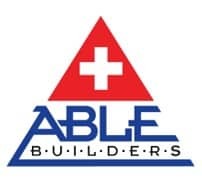 Our main goal at Able Builders, Inc has always been to get you back into your home as quickly as possible but still provide superior service every step of the way. 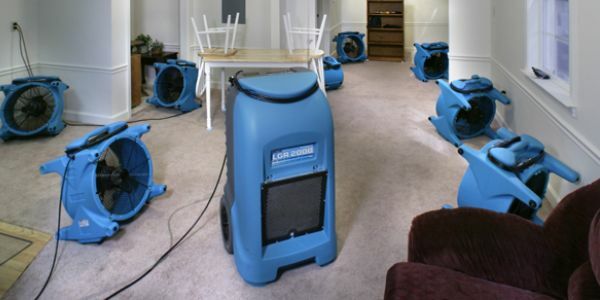 We know your home is one of your biggest investments and we take pride in protect the future of your home with our emergency water damage restoration. 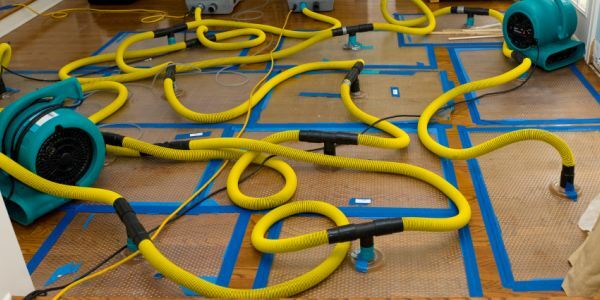 Our IICRC-certified professionals understand the importance of proper restoration and treat every project as if it was their own space. 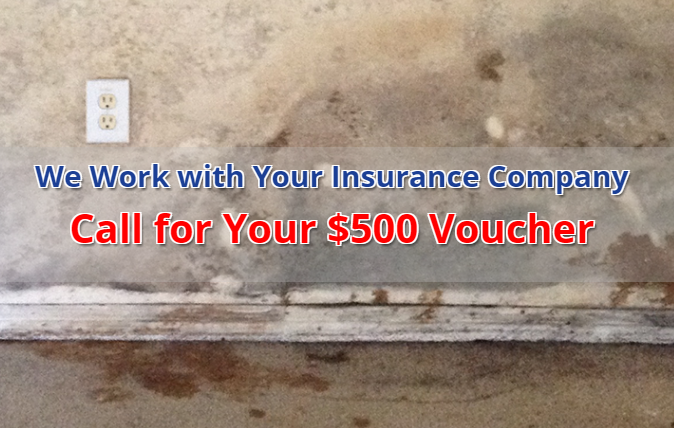 Our Emergency Water Damage Restoration Dunedin Company will bill your insurance company to make sure you get the coverage you deserve. 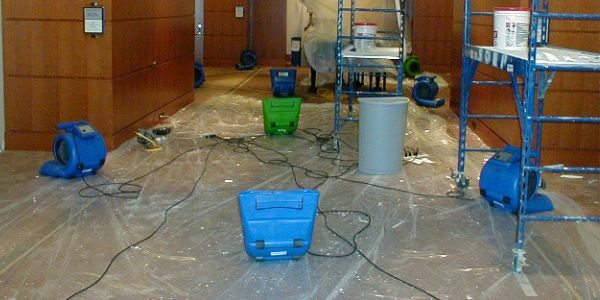 After we have found the source of the water flooding, we will then prevent additional incidents with water mitigation.